Getting the party started early! It’s safe to say that plenty of Bachelor Nation fanatics were stunned when Rachel Lindsay — who is still one of Nick Viall‘s four remaining ladies on The Bachelor season 21 — was officially announced as the season 13 Bachelorette on Monday, February 13. So why did the show make the big reveal before the end of Viall’s run? A source tells Us Weekly exclusively that producers considered waiting until after the dating-show mainstay hands out his final rose to announce the next Bachelorette, but they opted to spill the beans in order to have as much time as possible to round up a great batch of men for the 31-year-old Dallas-based attorney. 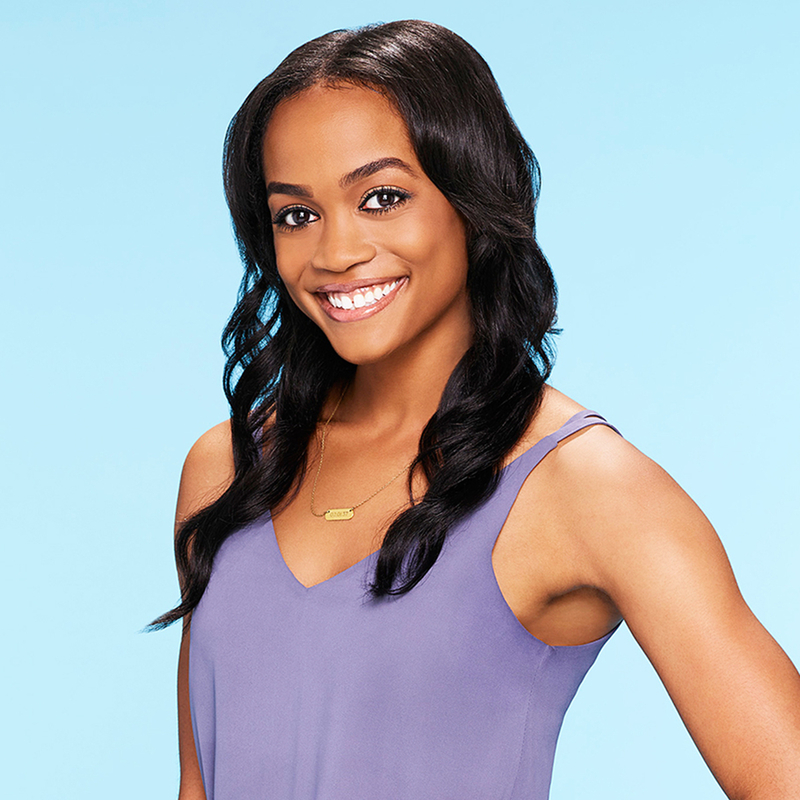 Tell Us: Are you looking forward to Rachel Lindsay’s season? The Bachelor airs on ABC Mondays at 8 p.m. ET. The Bachelorette premieres on ABC Monday, May 22, at 9 p.m. ET.